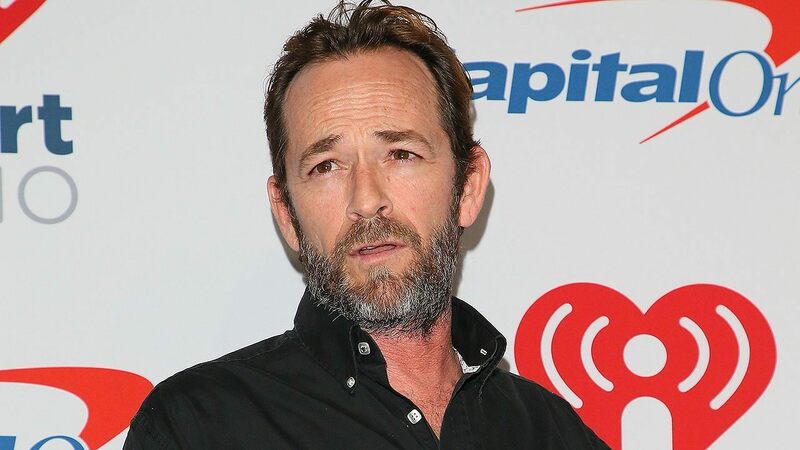 Luke Perry, star of Beverly Hills 90210 and Riverdale, died Monday (Mar. 4) at the age of 52. He was rushed to the hospital two weeks ago after he suffered a major stroke. Perry is known for his role as Dylan McKay, the troubled loner on Beverly Hills 90210. He also worked as a voice actor on Biker Mice From Mars, Mortal Kombat: Defenders of the Realm, and The Incredible Hulk to name a few. Recently, he played the role of Archie’s father Fred Andrews on Riverdale. Just last week Fox announced a reboot of Beverly Hills 90210. The show received a six-episode order to air this summer. Original cast members Jason Priestly, Tori Spelling, Jennie Garth, Ian Ziering, Gabrielle Carteris, and Brian Austin Green signed on to return, but Perry did not. Our thoughts go out to Perry’s family and friends during this difficult time. When Paramount teased Sonic's new design from the upcoming movie, fans were not happy. Well, things look even worse as new leaked photos from the movie's style guide gives us a better look at the blue hedgehog. Polygon and a now deleted post from ad agency Hamagami/Carroll show a CGI realistic looking Sonic and it's jarring, to say the least. The new design drops Sonic's big eyes and adds fur all over his body, including his gloves which have been replaced by white fur. Sonic’s Twitter account shared another photo that suggests Sonic now wears Nike brand tennis shoes. Of course, fans are not happy with the changes. Sonic the Hedgehog stars Ben Schwartz as Sonic and Jim Carey as Doctor Robotnik, with James Marsden, Neal McDonald, Tika Sumpter, Adam Pally, and Natasha Rothwell. The movie opens in theaters November 8, 2019. 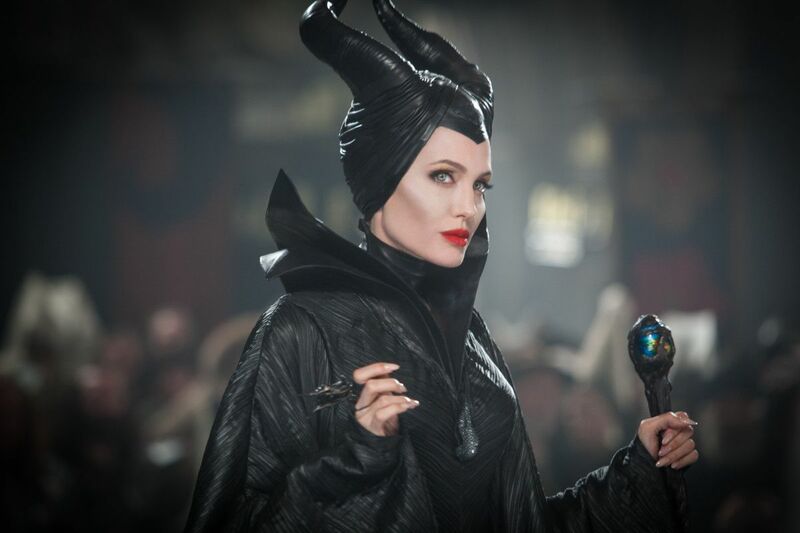 Angelina Jolie returns as the evil Maleficent sooner than you think. Disney shared several new details surrounding the upcoming movie, including the full title Maleficent: Mistress of Evil. They also confirmed the movie will be released October 18, 2019; it was originally scheduled for May 2020. The company also shared a striking poster featuring a profile of Jolie’s character shrouded in the dark with a ray of light hitting her face. Sources say the film could be released via Disney’s upcoming streaming service since the press release says the movie will be “released nationwide” with no mention of theaters. Disney has yet to confirm whether or not this is true. Maleficent: Mistress of Evil is directed by Joachim Rønning and stars Angelina Jolie, Ellie Fanning, Michelle Pfeiffer, Ed Skrein, Jenn Murray, Chiwetel Ejiofor, Juno Temple and Brenton Thwaites, who replaces Harris Dickinson as Prince Phillip. The end is near for hit series Game of Thrones. After months of teasing, we finally have our first look at the last season of the show. 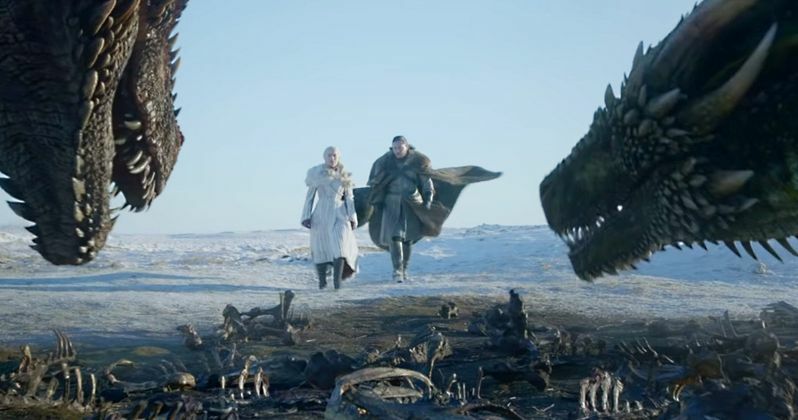 While the short clip doesn’t reveal any major plot points, we do see plenty of action packed moments, including Jon Snow and Daenerys Targaryen riding with the Unsullied, Brienne of Tarth and Podrick preparing for battle, and Sansa Stark seeing dragons for the first time. Season 8 of Game of Thrones premieres on HBO April 14. It will feature six episodes with longer than usual runtimes. The series stars Peter Dinklage, Nikolaj Coster-Waldu, Lena Headey, Emilia Clarke, Sophie Turner, Maisie Williams, and Kit Harington. Are you excited for the end of Game of Thrones? 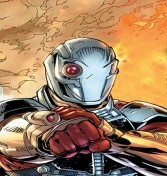 Suicide Squad has found its new Deadshot. 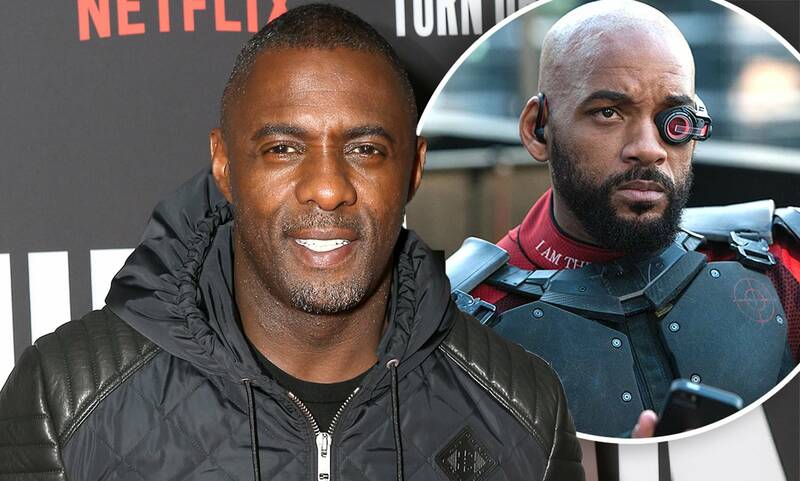 Variety reports that Idris Elba will replace Will Smith in The Suicide Squad. Smith left the film late last month due to scheduling conflicts. It’s currently unknown who else will be joining Elba in the sequel, though it’s widely believed Margot Robbie will return as Harley Quinn. James Gun is set to write and direct the movie, which is set for an August 6, 2021 release date. Production is slated to start in September. Elba is also starring in the upcoming Netflix series Turn Up Charlie, which premieres this spring. He will appear in The Fast and the Furious spinoff Hobbs and Shaw alongside Dwayne Johnson and Jason Statham, as well as Universal and Tom Hooper’s Cats adaptation with Taylor Swift, James Corden, and Jennifer Hudson.